At Early Excellence we can help you to rapidly improve outdoor learning by providing a complete resource solution. 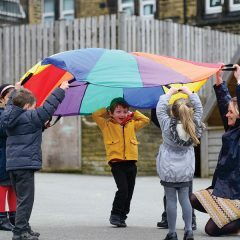 We supply a unique range of outdoor classrooms – fully equipped Outdoor Stores packed with high-quality, open-ended resources that enable investigative, imaginative ad creative learning. 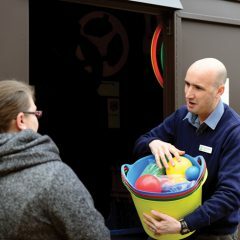 Each store comes complete with all of the equipment, resources and storage you need to develop an effective outdoor curriculum rich in challenging learning opportunities. 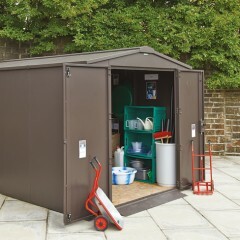 Explore the full range of outdoors stores, resources and storage.